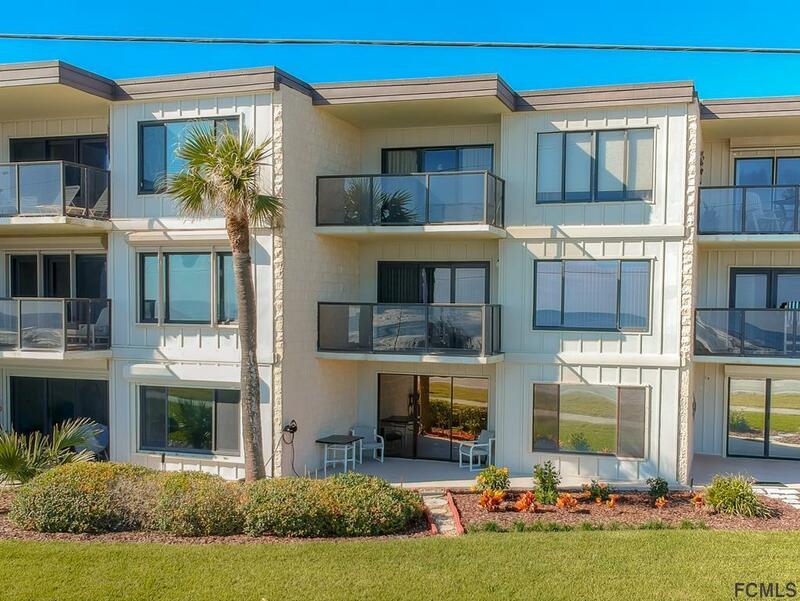 Windemere Shores is a 3-story condo with 33 units. 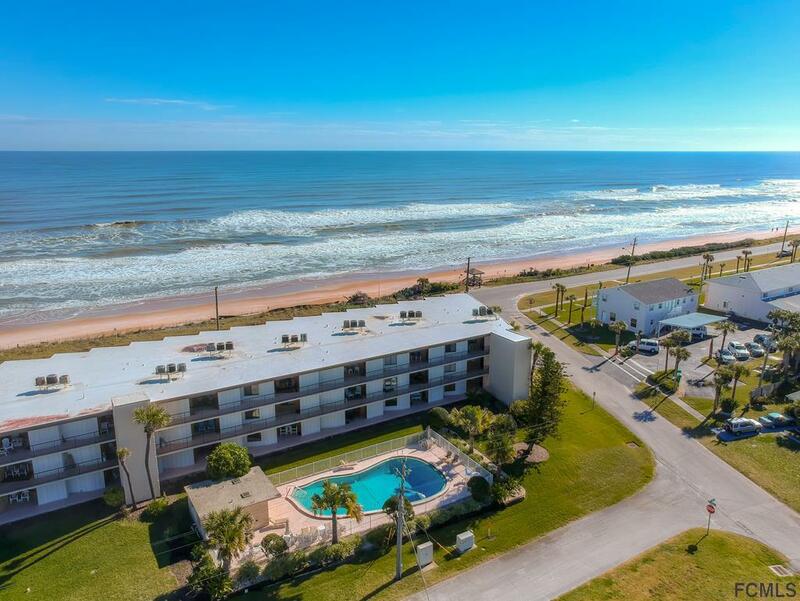 Unit 104 is on the first floor, and is a 2-minute walk to the beautiful Atlantic and the no-drive beach. The nine-foot deep pool is on the west side of the building, and is just steps outside the front door. There are two large bedrooms, each with a private bath (both have a tub and shower). Also a half bath just off the hall for guests. 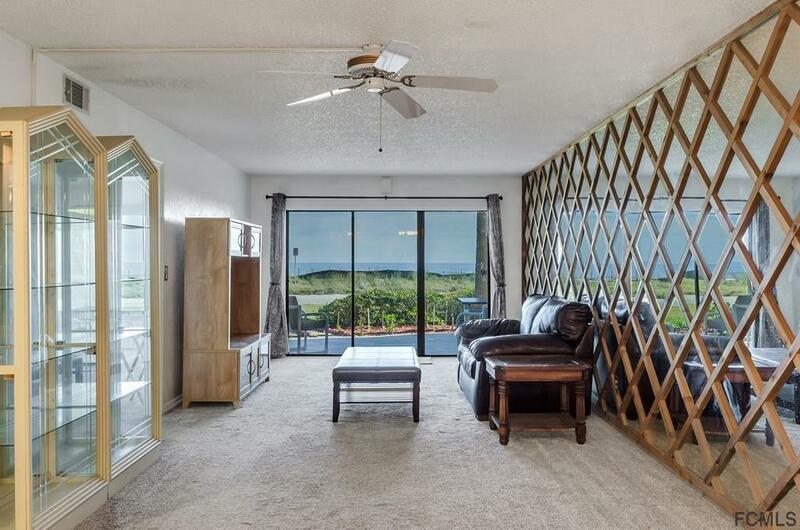 Ocean views from the MBR, LR, DR, and Kitchen. MBR has a remote control light, fan, and roll-up shade. GBR has a queen-sized Murphy bed and built-in cabinets, desk, and file drawers (the perfect office/bedroom combo). Master bath has a separate dressing room and two vanities (his and hers). 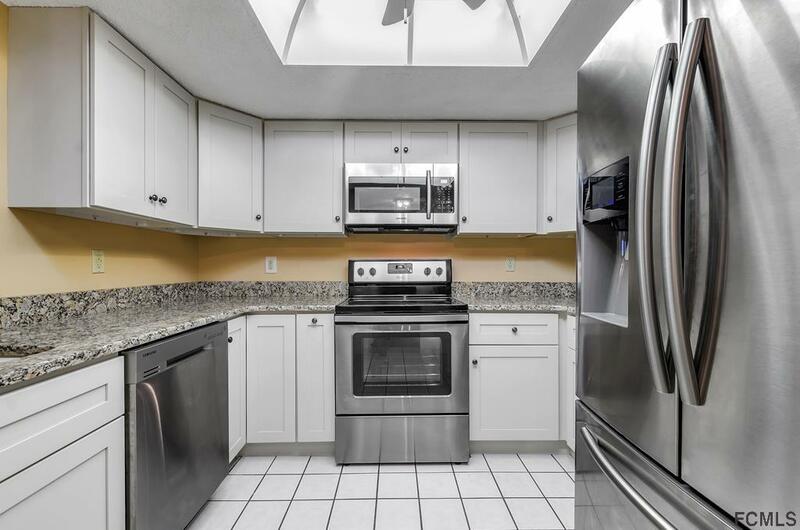 Kitchen was completely remodeled in Nov 2018: birch wood cabinets, granite countertop, and all new stainless steel appliances.New AC installed Apr 2018. Dining room has a wet bar. Full size washer and dryer in unit.